Two years after Odunsi's "Desire", What Does It Mean To Be Alté? | Zikoko! 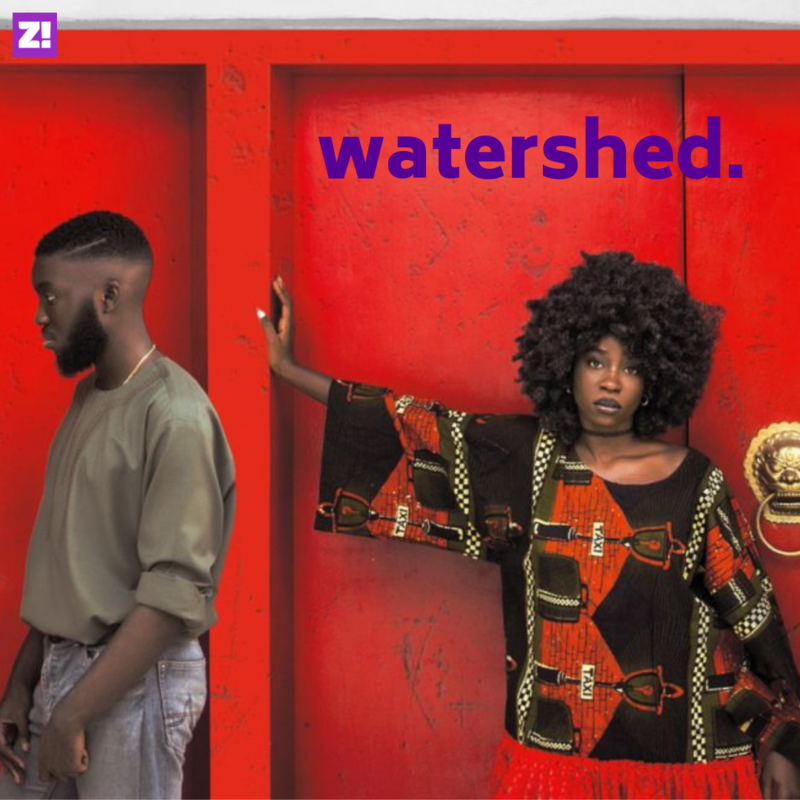 Every week, Zikoko will take you through the moments that defined Nigerian pop culture or signalled a shift from the status quo or the birth of a new approach. 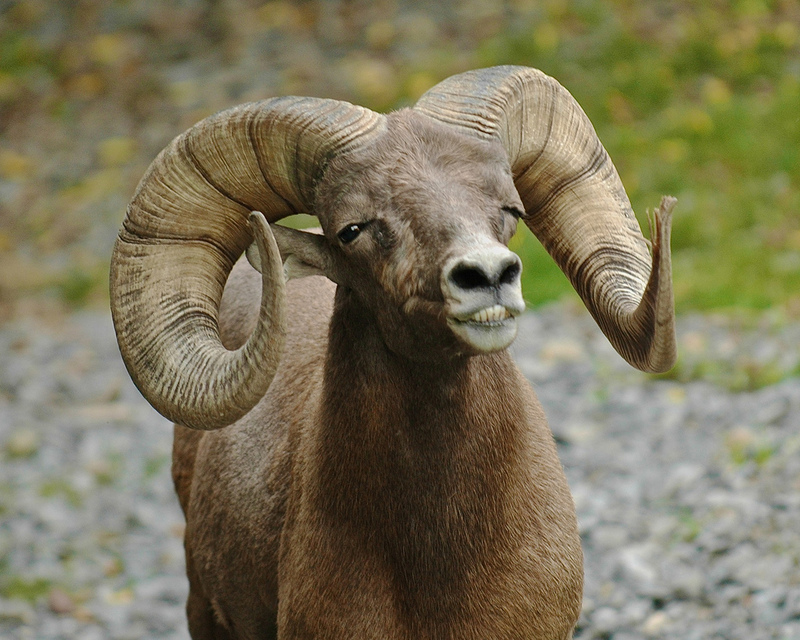 Let’s take you through the WATERSHED–moments from which things were never the same. As the hottest name in the alté-verse, Odunsi had quite a few doubters to silence in 2017 when “Desire” was released. It was understandable. Why, for instance, was a 19-year old who had only been making music for a year heralded as the future? 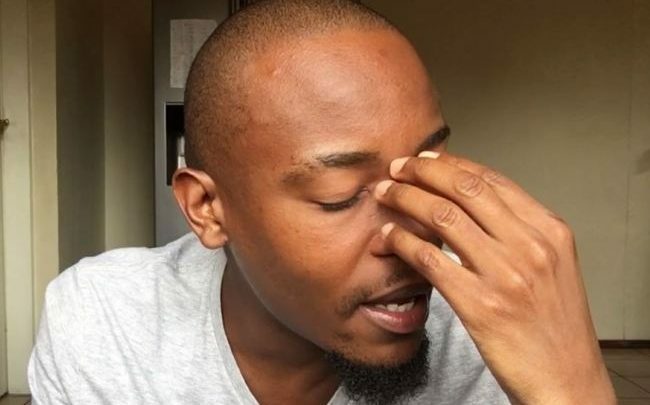 One of the more common questions was whether Odunsi and his fellow ‘SoundCloud artists’ could deliver on their potential. Other more worrying questions and suggestions followed. Do they plan to be successful? Why are they lighting marijuana blunts with candles? Are they cultists? is all about. Nothing is the same anymore. Every culture obsesses over its own history, and rightly so. From music to language, we’ve never been able to explain how art evolves. All we have are benchmarks or better still, “moments”–flashes of innovation that change how we see everything. Nigerian hip-hop has collectives like Swatroot and Trybesmen. Afropop has albums like “Grass 2 Grace” and “The Entertainer”. The English Premier League has Cantona’s arrival and Aguero’s last-ditch winner at QPR in 2012. Odunsi’s Desire, released on the hip of a bubble created by events like Idris King’s 90s Baby Pop Off and Minz’s first steps towards pop success, is one. For starters, Desire is still one of Odunsi’s most streamed songs. It’s remarkable given that it came at a time when ‘alté’ referred to a class of rich hobos who were on an exercise of hope. Much like the LOS’ night in the stars at Federal Palace Hotel in 2012, or Tay Iwar’s “Passport“, Desire marked the beginning of an era. Before its release, the community that birthed the alté movement had grown into a loose group of diverse creatives. Today’s alté artistes are mostly second-generation creatives. Like Odunsi’s mum who ran a culture club and played the music that formed his tastes, they were shaped by free-thinkers around them, in family, friends and on the TV. Over time, they would take their inspirations from everywhere. In some cases, those influences are as close to home as Nigerian disco music and Nigerian home videos. Others looked to the distant and unlikely, like Japanese anime, grime and dubstep. Most outsiders, however, saw only the taste for the unusual. In a sense, it was a veil of sorts that covered the alté scene. 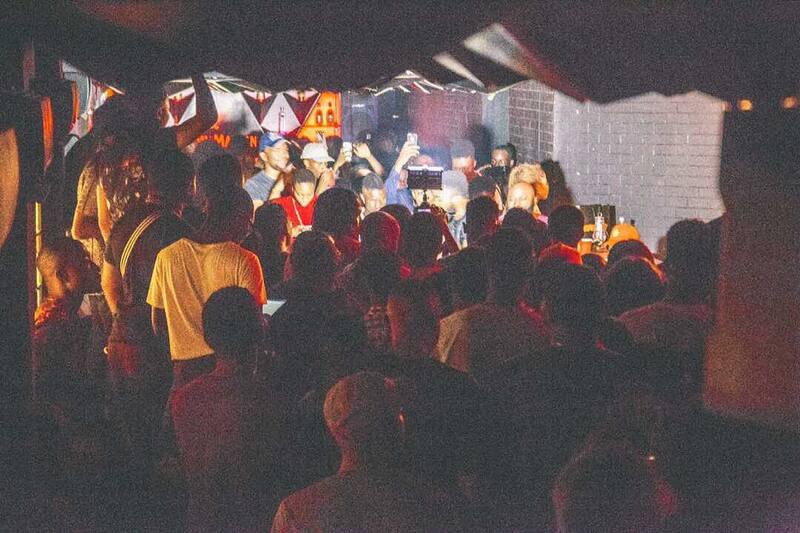 In the period since DRB released “Marry You” as an email blast in 2008, many explained the DIY culture and innovation that connected the scene as a rich kid’s fad. It’s common with certain sub-cultures. But in the case of the alté scene, when Desire dropped, a lifting of that veil was long overdue. 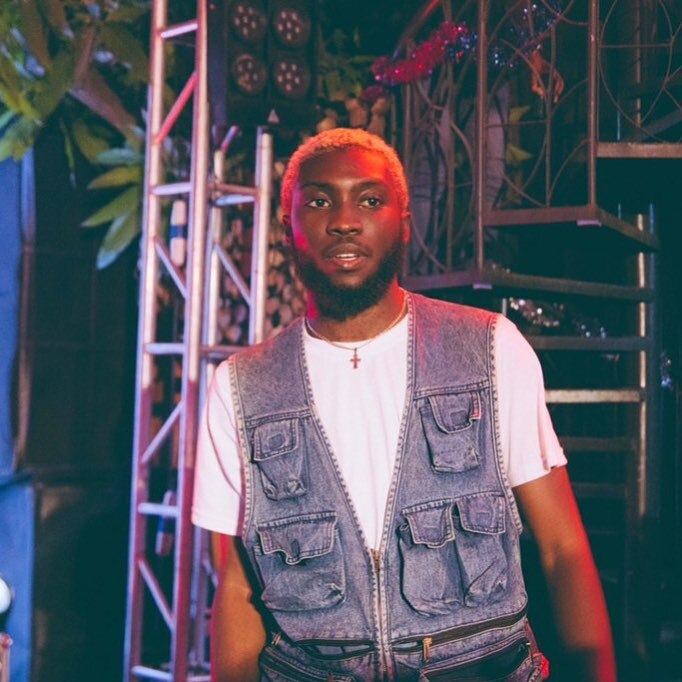 “Desire was more radio-friendly and got more people to get accustomed to me.”, Odunsi would tell Pulse Nigeria‘s Ehis Ohunyon in 2018, weeks before his first tour of the UK. It’s easy to see why. The biggest songs from the alté scene at the time were more quirky than anything else. Take the instant classic, “Gangsta Fear“, for instance. Odunsi’s verse is one for the history books. I’ve seen fans rage to the line “I’m only 19, but shawty, I can change your night” for two years and counting. But on either side of that verse is the hyper-melodic mumbling that the mysterious Santi has become known for. For his tribe, it was true to form; for first-time listeners though, it often proved difficult to absorb. Desire is as familiar as an R&B song about impassioned love could be. It’s done in the typical verse-hook-verse format, held together by a breezy instrumental that screams secluded nights with a love interest. And as if to let you know where he’s coming from, the song is built around a sample of “Gum Body” by Nigerian reggae/dancehall veteran, Baba Dee. In the weeks that followed its release, this familiarity spurred new interest in the artiste and the scene that birthed it. More than anything, Desire created a point of reference for a new set of ears to understand alté. In 2018, as the anticipation for his album heightened, Joey Akan and I interviewed Odunsi for our “No Ketchup” podcast. By the time we got talking about the community he represents, I tried to stop Joey from using the term ‘Alté’. Odunsi didn’t mind. He had embraced it; he was an alté artist if it meant people understood him more. To be alté in 2019 means to be part of a community of creatives that are documenting influences in a manner that is at once subversive and stylish. Take Santi, for instance. OzzyB’s evolution into the mystery that is Santino is almost parallel to the culture he stewards. On Friday, as fans awaited the next chapter before his album’s release, the dreadlocked singer, producer and director released a trailer of the music video for the unreleased “Sparky”. And after years of missing the point, critics and spectators finally recognised the movies that raised us in Santi’s visual style. That lifting of the veil has also helped to widen the umbrella of what this sonic movement is. For the longest time, the slightest sprinkling of 80s pop or a disregard for formats, almost natural for a post-Kanye West creative, was all it took to be alté. But those lines in the sand have been cleaned out. The murky place where those two classes meet is now home to an interesting class of musicians. Some describe them as shalté–from the words ‘shepeteri’ and alté. There’s Teni the Entertainer, a multi-hyphenate who freestyles eventual hit songs on a whim and has fans across the board. Ears are perking up to the sound of Barry Jhay, a vocal powerhouse who writes preachy pop songs inspired by his father, Fuji pioneer, Chief Sikiru Ayinde Barrister. Oxlade, a playful R&B fan who makes infectious Afropop currently has one of the hottest songs in the country. GoodGirl LA, a sultry singer/songwriter who feels as at home across genres is racking up buzz. 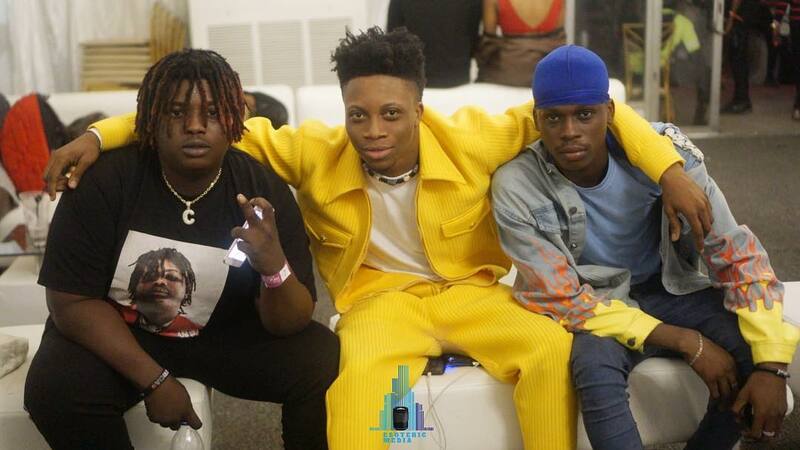 Olamide recently introduced us to Fireboy DML whose turn on songs like “Jealous” has us excited for what’s next. The best example of Desire’s impact is perhaps Odunsi himself. Months after he released Desire, Odunsi created another watershed moment with “Alté Cruise“. It is a song that seemed to capture the movement’s energy so much that Spotify named an entire playlist after it. Notable performances at NATIVELand and Homecoming followed. Then, in 2018, he released “Divine” with Davido, proof that the mainstream was being won over. ‘rare‘, his debut album was released to favourable reviews. 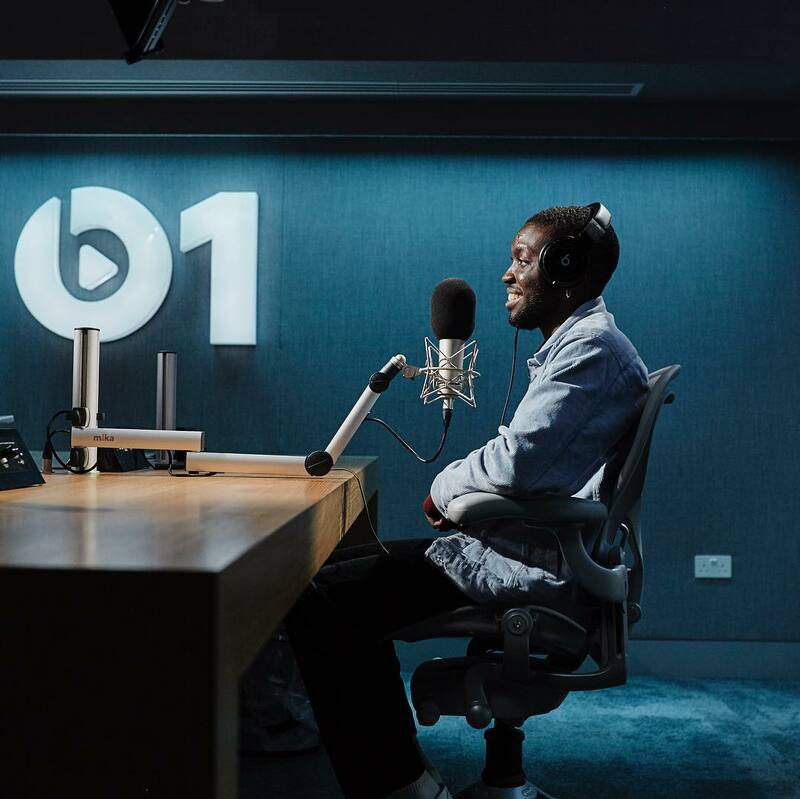 He’s kicked off 2019 with an appearance on Apple’s Beats 1 and a single with UK singer, Raye. This Tuesday, Odunsi tweeted to mark the anniversary of the project that really kicked off his career. “thank you @TayIwar @Funbimusic & @HigoMusic for creating this classic with me. & thank you @_Falomo_ for bringing my vision to life.” he wrote. Hours later, Tay Iwar debuted a scenic music video for “Space” available only on Tidal. Days before, Lady Donli had shared snippets and photos from her sessions with Jamaican producer Diplo and singer Mr Eazi in South Africa. Everything Is Alternative Till It Becomes Pop. And Desire was the first step on the road to bringing a somewhat-hostile audience to understand that. It wouldn’t have been possible without the doubtless gifts of Funbi and Tay Iwar, two talented acts in a league of their own who are racking up their own benchmarks. The man who produced Desire, GMK, is now known for crafting, alongside BankyondBeatz, the sound of the alté scene. They must feel like proud fathers. It’s impossible to ignore the influence of alte on the mainstream in the years since “Desire”. “Rendezvous”, MI Abaga’s first release of 2018, was basically a showcase of the scene’s finest talents. The veteran has repeatedly told of how he surrendered artistic direction on the year’s second release, ” Yxng Dxnzl: A Study On Self Worth” to Odunsi and GMK. Lady Donli, who appeared on the album, has featured on some of the most popular projects in the last year as well. What does it mean to be an alté artiste in 2019? To be unafraid and intent on reflecting your influences, in your own voice, with no eyes for limitations. That’s the only thing that ever mattered anyway. We just understand it more now.